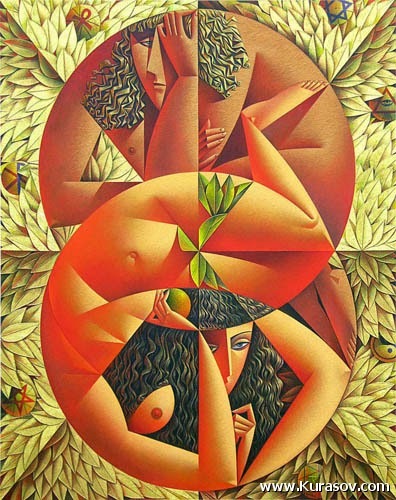 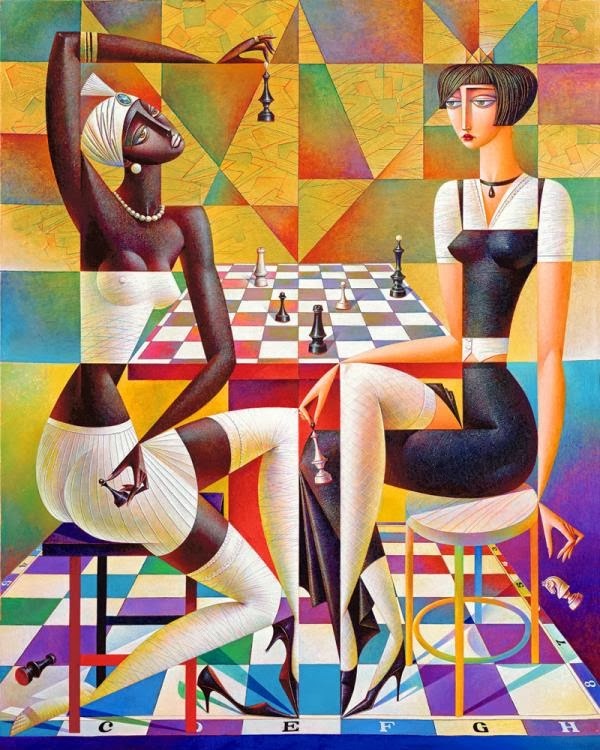 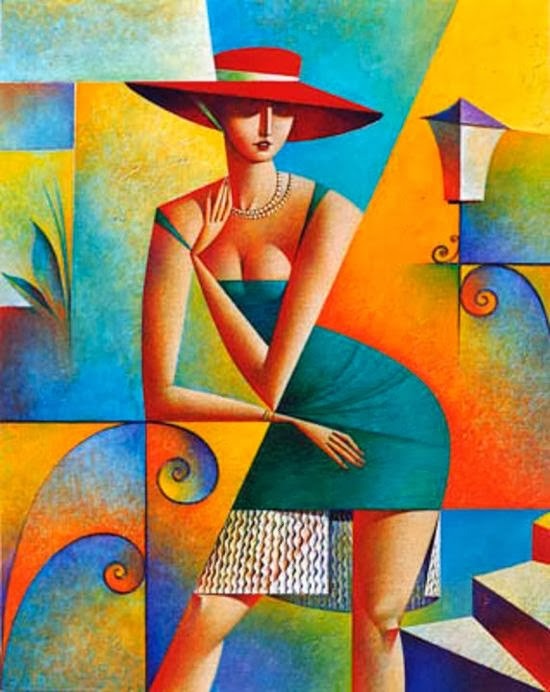 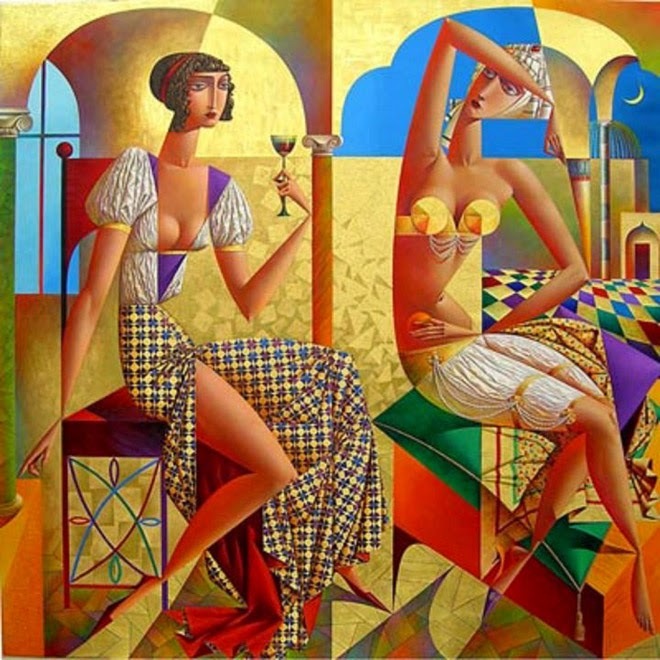 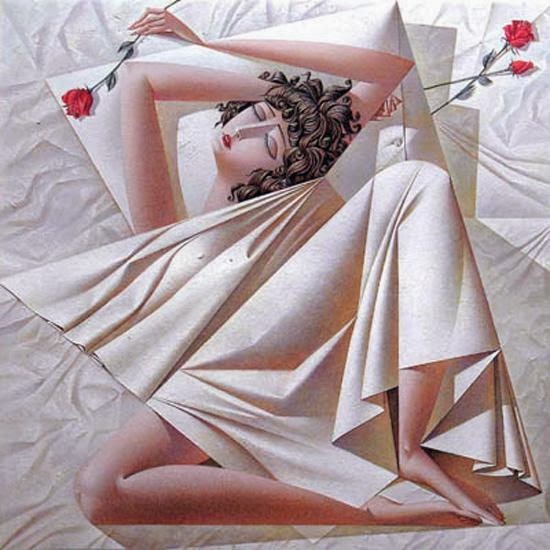 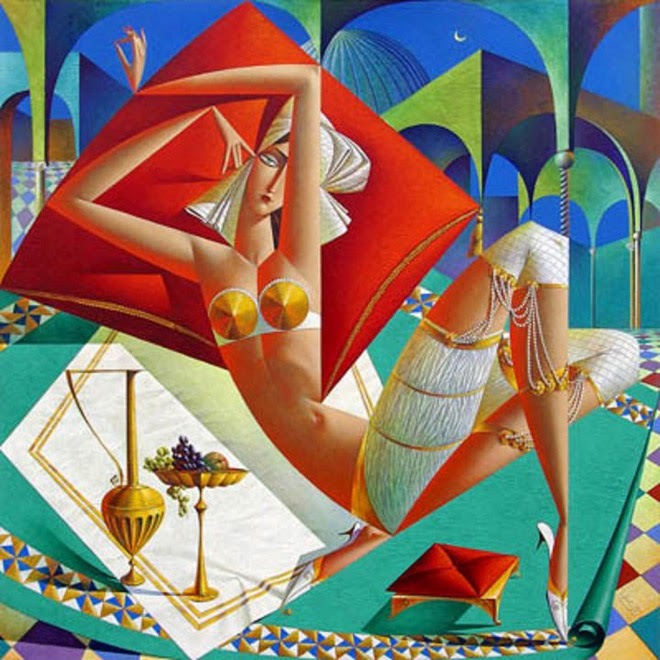 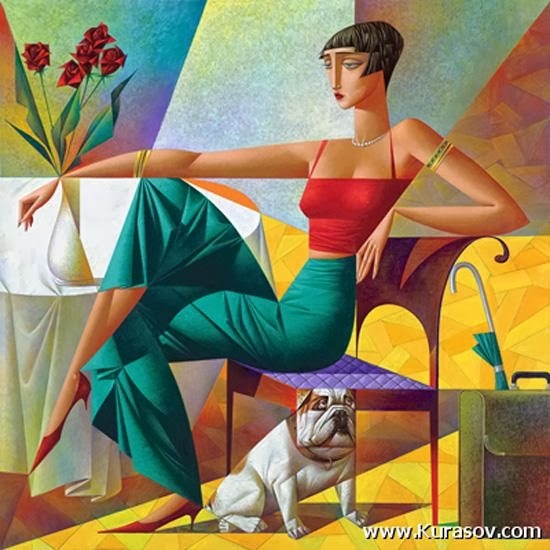 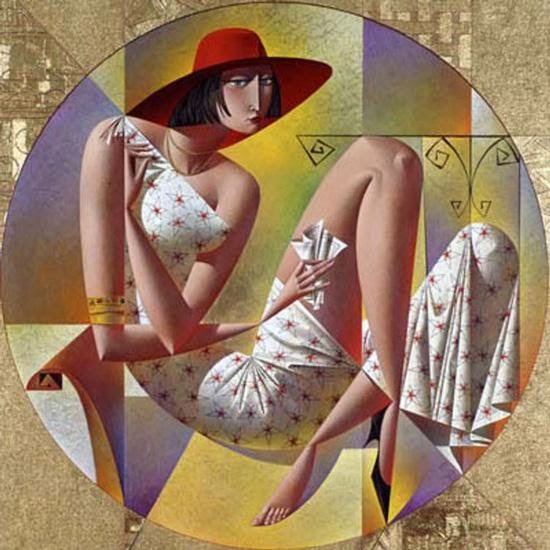 George Kurasov is a painter from Russia who was born in the year 1958. 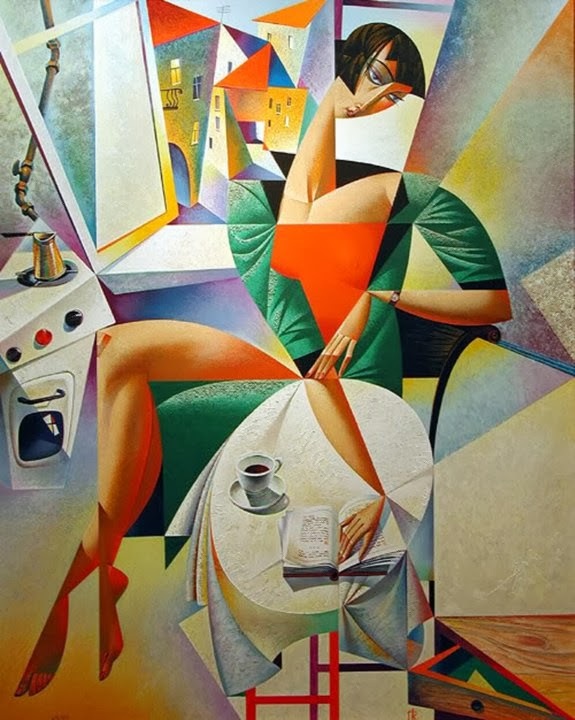 He was born in Leningrad and currently living and working there. 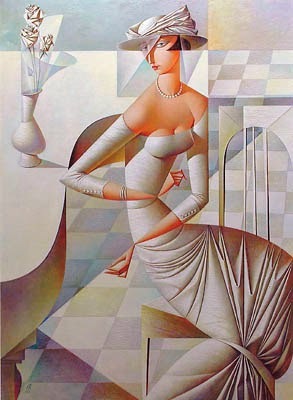 Currently Leningrad is called St Petersburg. 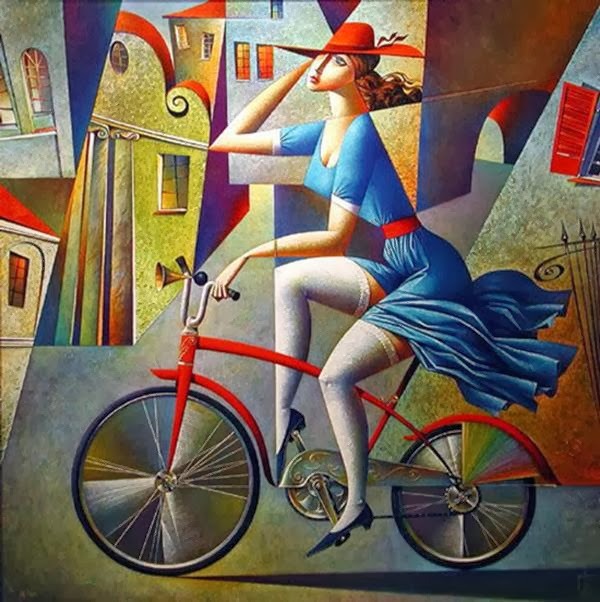 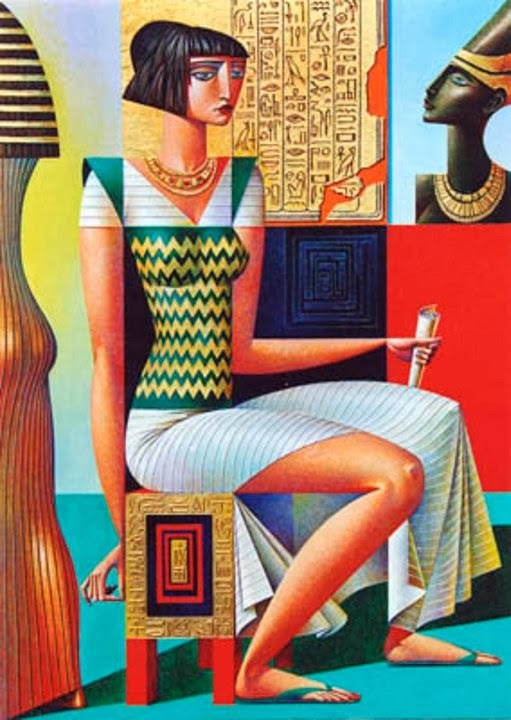 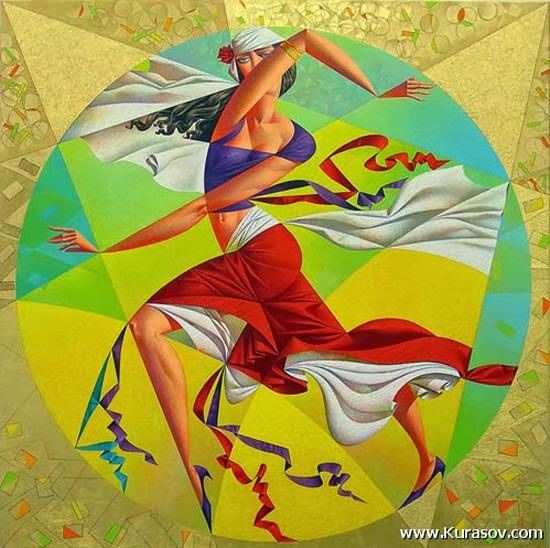 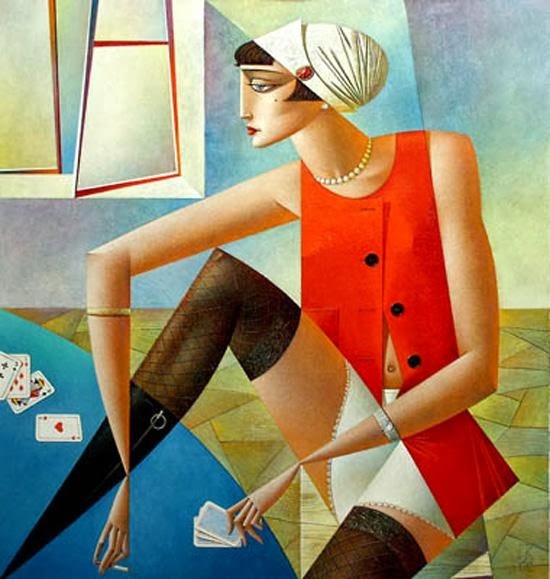 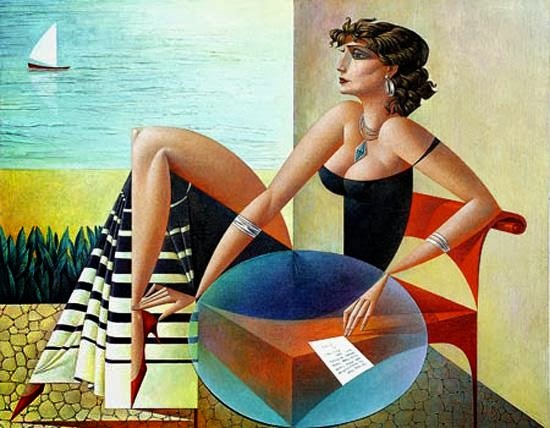 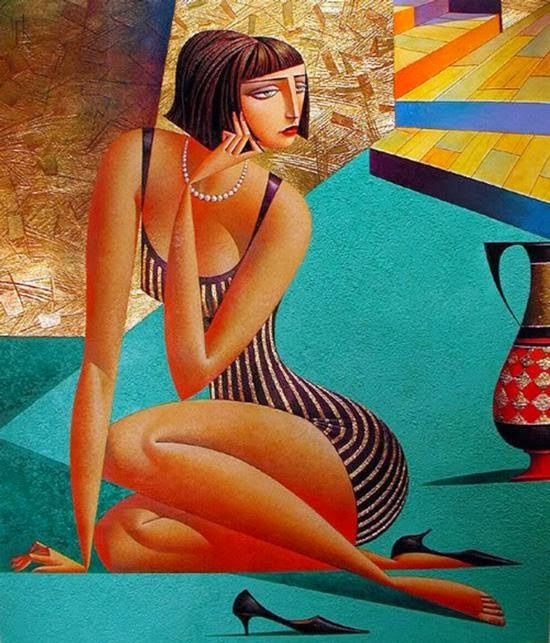 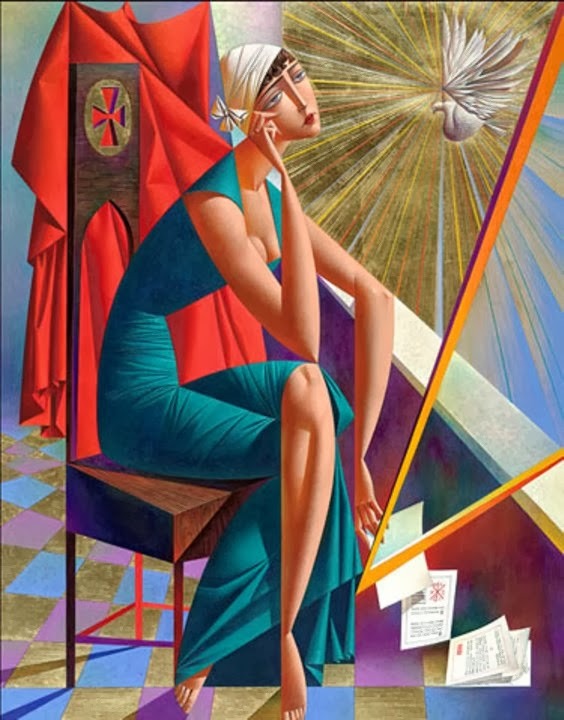 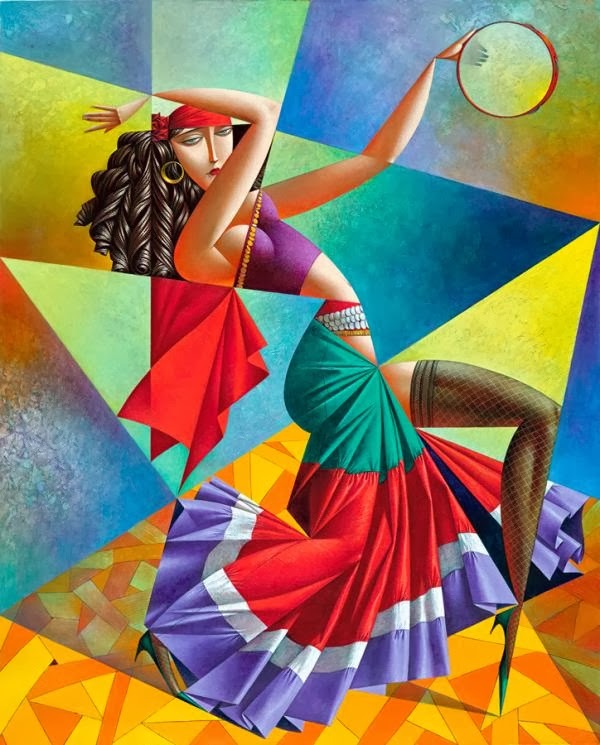 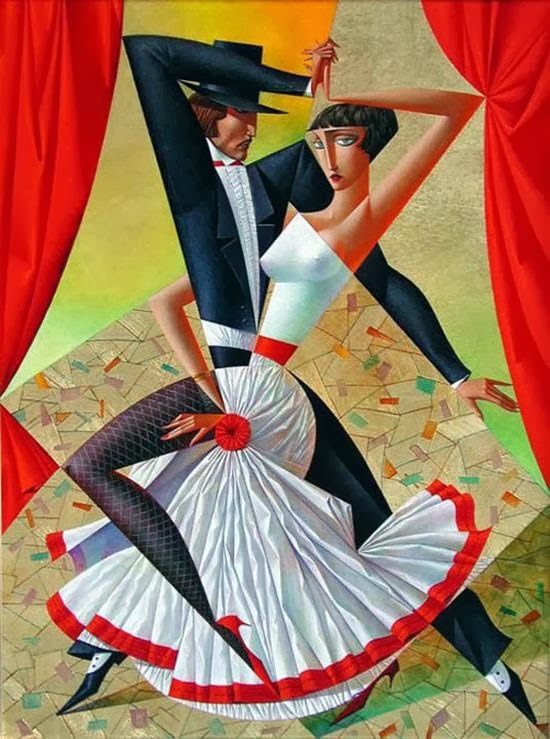 Georgy Kurasov is very familiar with vibrant cubist art which is his very strong point and the artist loves to make cubist illustrations.